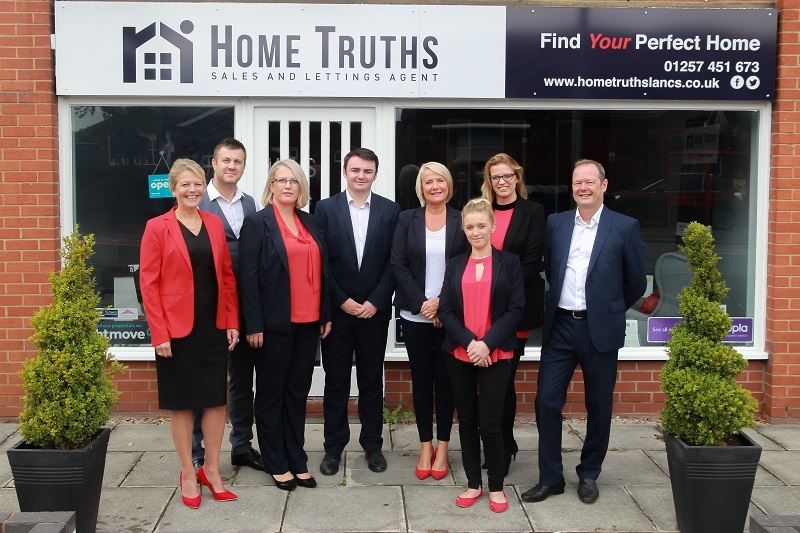 Home Truths Sales and Lettings Agents. Home Truths offers full agency packages for all pockets from £795 + vat. Why go on-line when we can provide a full service for the same price? We would love to help you sell, rent or buy your perfect home - please do give Cath a call on 01257451673 to arrange your no obligation valuation.